We’re some pretty Spicey dudes. Throw in a little sports lemonade and you’ve got some #HotTakes, sometimes at the expense of a shiny new Carr. 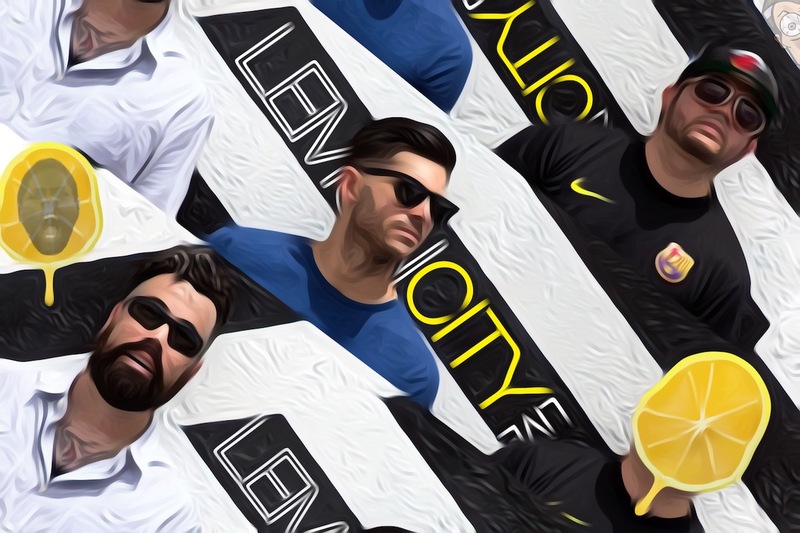 We’re jumping into the deep end of the fantasy football pool with our 1st Lemon City Live Fantasy League, and ain’t wearing floaties. The Marlins are making things interesting, both on and off the diamond. We’ve got a brand new 30-5 for you, complete with Mayweather/McGregor, La Liga drama, Game of Thrones, and the eclipse! We were right about Miami FC, too. Just wanted to make that clear. Dale!